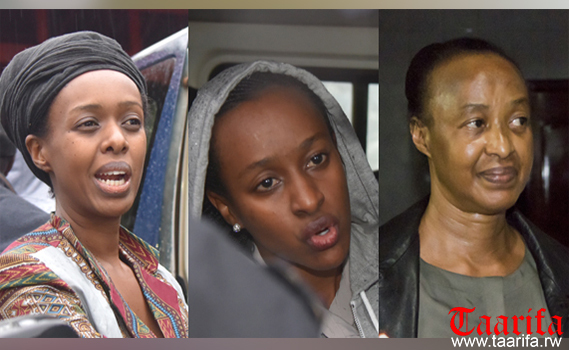 Diane Shima Rwigara, is expected to appear in court this Friday over inciting insurrection and forgery. 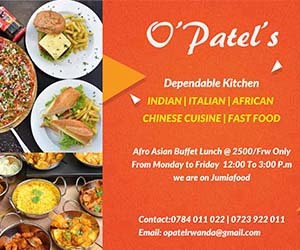 This follows analysis of her case file by the Rwanda prosecution, where the charge of tax evasion was dropped. “The Court will examine the serious grounds justifying provisional detention of the suspects,” another twit read. Diane alongside her sister and mother has been in detention for around two weeks, as police carried out its investigation. They are charged with offenses against state security.